A mild refresh makes a highly enjoyable mid-sizer even better. Let’s just get this out of the way. 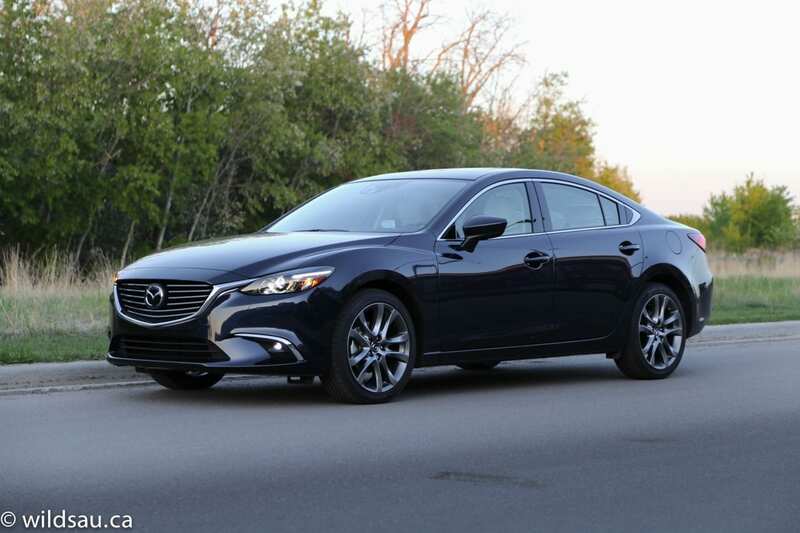 I really like the Mazda 6. 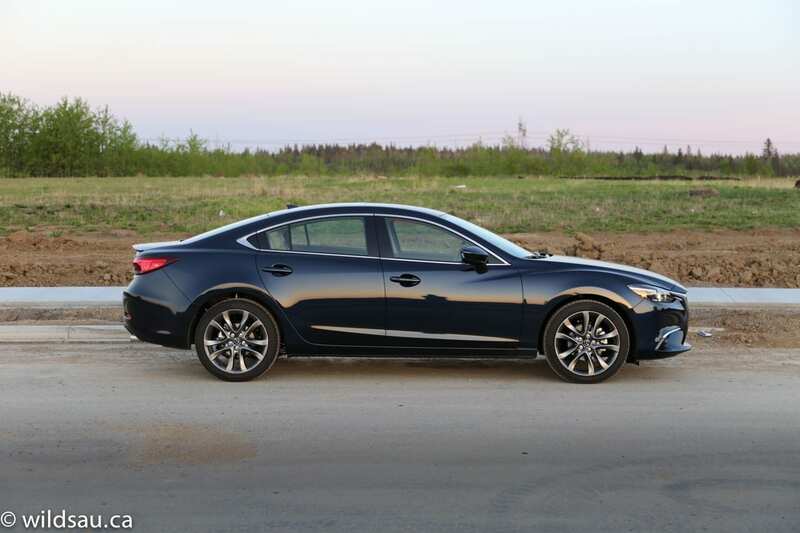 First of all, I consider the 6 to be the most attractive (and distinctive) design in the mid-size sedan category. What was already a delightful package of taut, sinewy, flowing lines gets some mildly revised front and rear styling – which only makes things better. 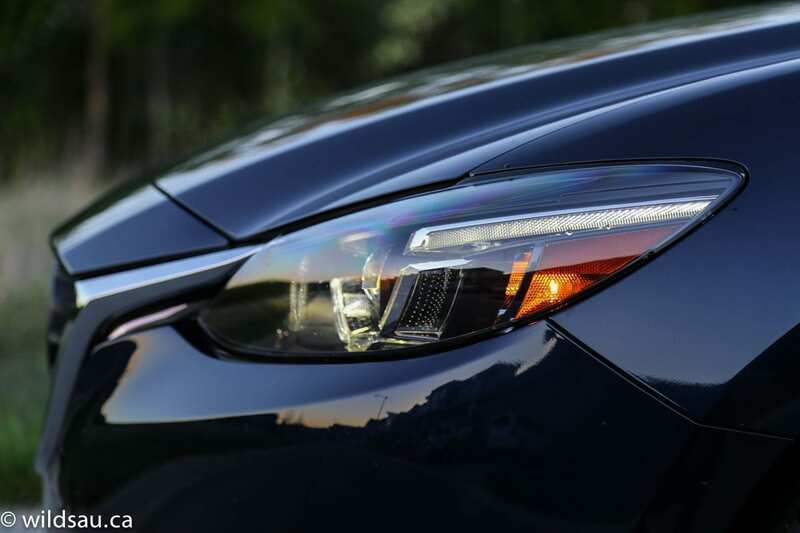 Up front, you’ll find plenty of LEDs – headlights, signature driving lights (which no longer look like they’re partially burned out) and fog lights. 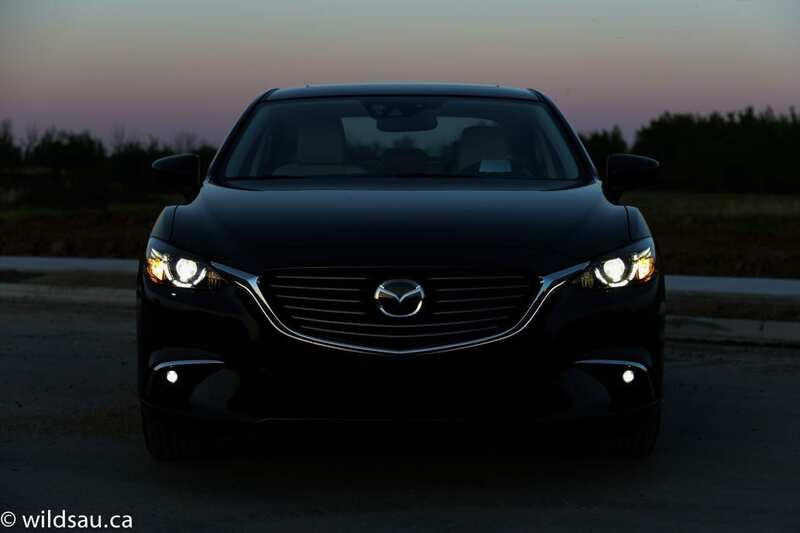 And the big chrome smile gets what Mazda calls “signature grille illumination” – the underside of it gets lit up at night and the effect is pretty cool. 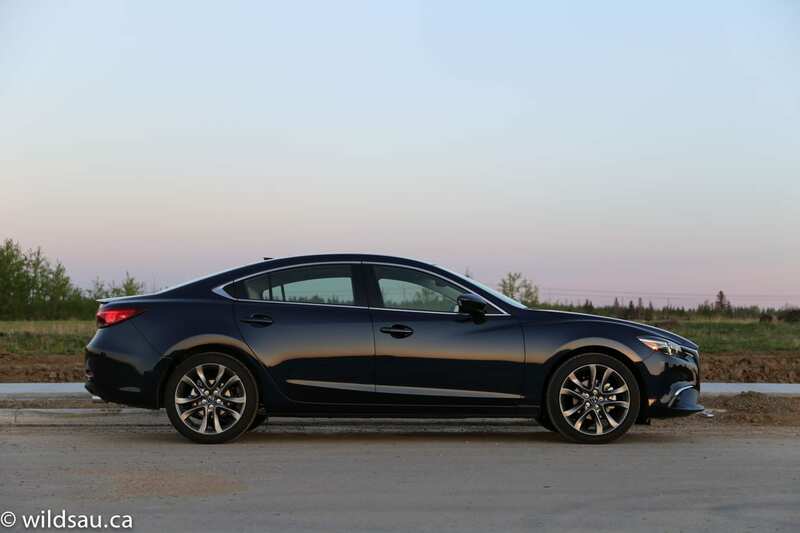 My GT trim review car sat on chunky 225/45-sized rubber, wrapped around gorgeous 19-inch rims. This car doesn’t really have any bad angles, and it gets a lot of looks on the road and when it’s standing still. The stares are well-deserved. The previous interior was nice (but somewhat plain) and it too got an update. 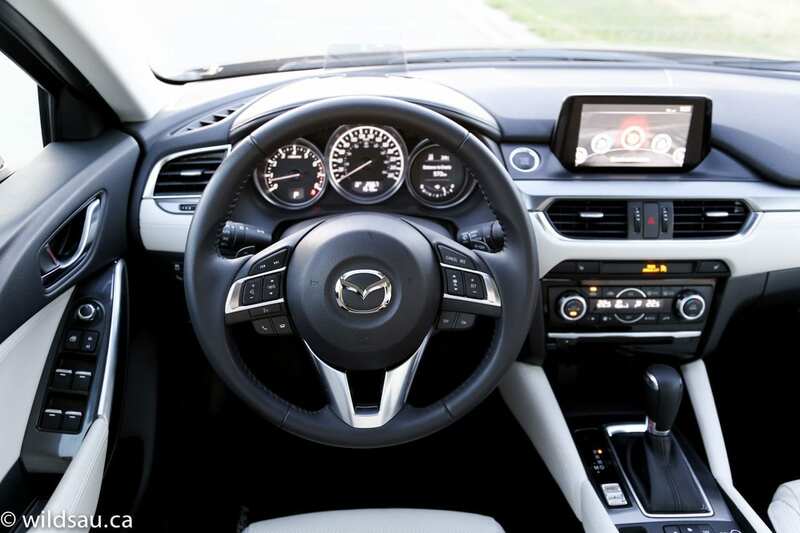 Mazda went with a clean and functional design for the new dash, centre console and trim. Soft-touch plastics are everywhere, and the two-tone interior gets a nice stitched leather-like material that is shared across the dash, door panels and seats. It brightens things up and tastefully takes everything up a notch in terms of quality and luxury. 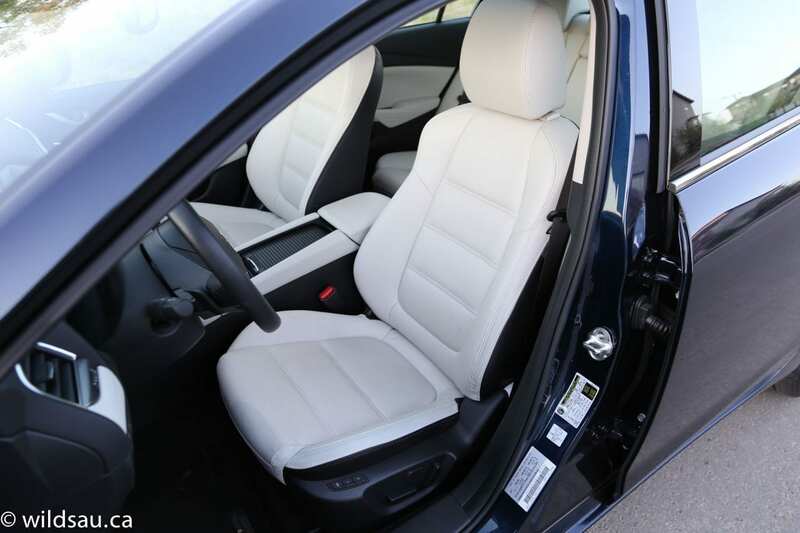 The highly-comfortable perforated leather seats are heated, power-adjustable and reasonably supportive. The new centre console has higher side rails and is quite attractive – I feared that it flared out too much at the front, but my leg was able to rest comfortably against the padded side. Well thought out, Mazda. One immediately obvious change inside is the high-mounted 7-inch screen, floating above the centre stack. Many continue to pooh-pooh the centred screens that juts out, often referring to it as the glued-on iPad look. I’ve adjusted and I appreciate this way of doing things. 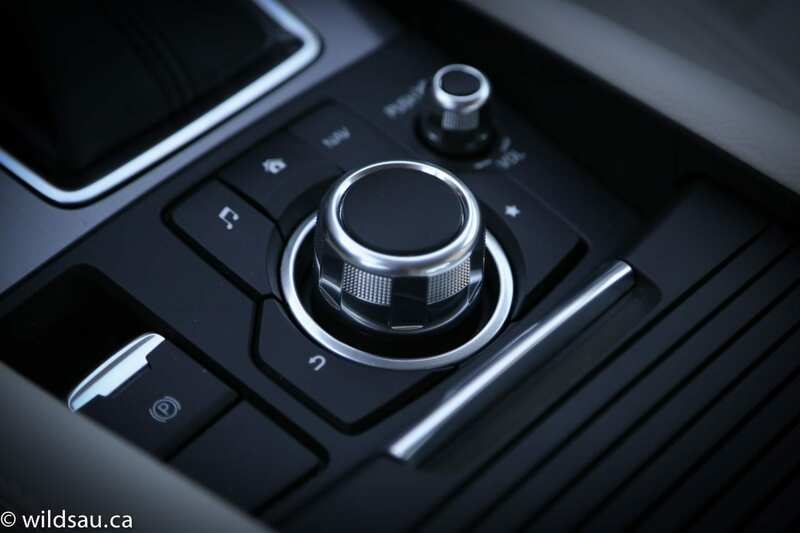 Whether you like how it looks or not, it makes ergonomic sense, and allows for a much lower dash, resulting in better visibility and reduced use of materials. 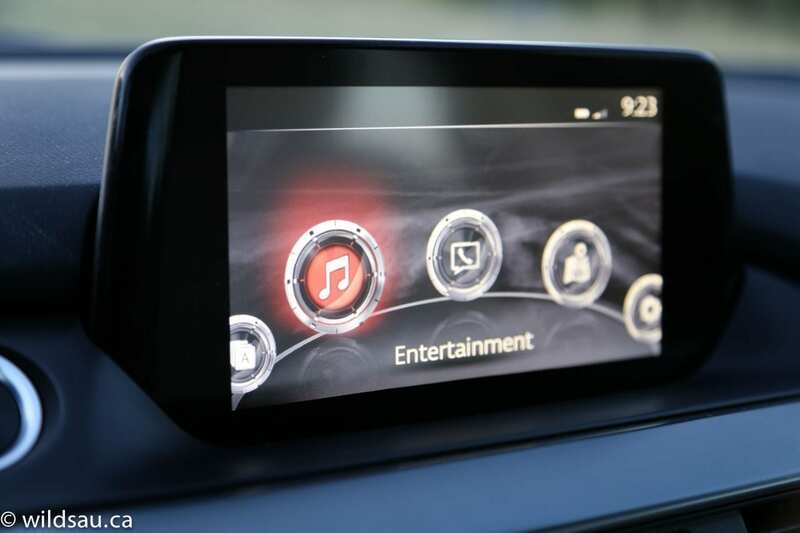 Anyway, this one is a touchscreen and can also be controlled using Mazda’s HMI interface on the console. The system handles the navigation and phone functions as well as the 11-speaker BOSE sound system. 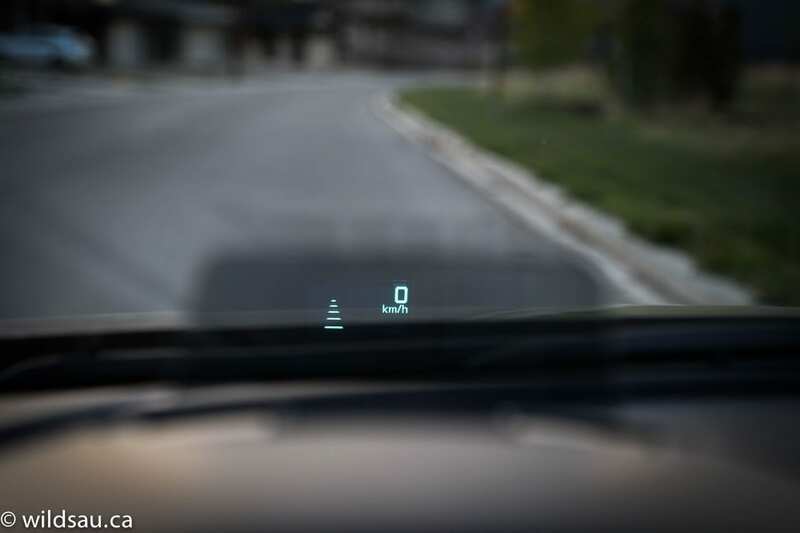 There’s a wealth of driver assistance technology – blind-spot monitoring, rear cross-traffic alert, smart brake support, forward obstruction warning, radar cruise control, lane departure warning (which plays nifty artificial rumble strip sounds through the stereo), heads-up display and a back-up camera. 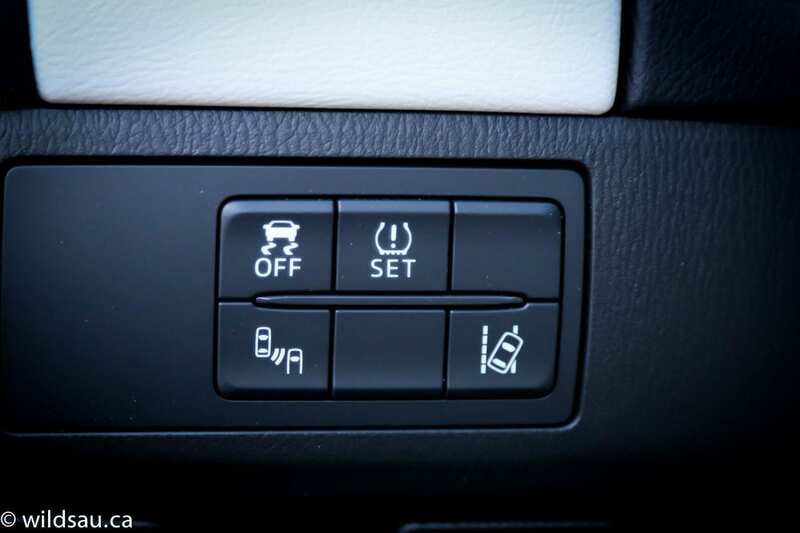 Throw in the dual-zone automatic climate control and the sunroof, and you’ve got a sedan that feels fully loaded. 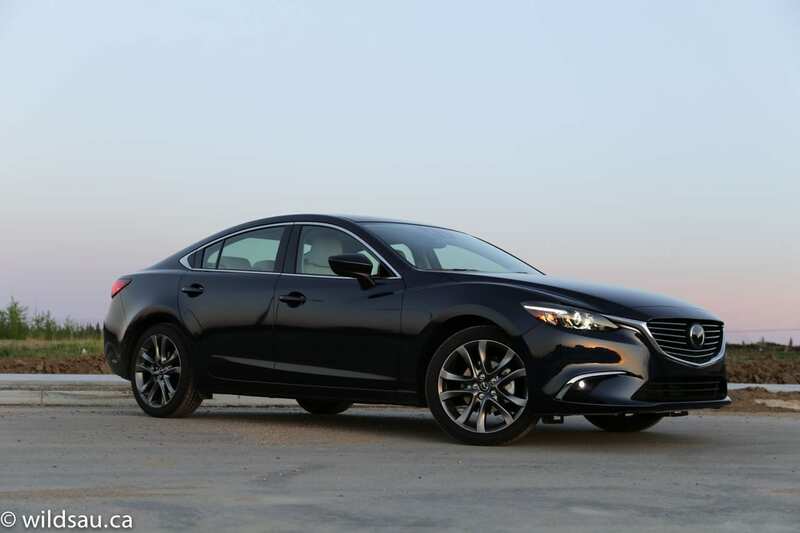 I’m of the opinion that the impeccable fit and finish and quality of the materials make the 2016 Mazda 6 best in class and frankly, the new 6 cabin feels more like an Acura or Lexus to me instead of a Honda or Toyota. Back here you’ll find three seats, three seatbelts and three headrests. The two outboard seats are very comfortable and provide excellent leg and foot room. The headroom is good as well. As is typical, the middle seat is not so great for adult passengers – there’s a tunnel on the floor destroying the foot room and the seat is narrow and raised. With that said, our three kids were very comfortable back there, and you’re provided with two sets of LATCH connectors for their seats. I liked the rubberized drop-in bin with a 12V plug under the centre stack and the dual cupholders that can be hidden beneath a nice scrolling lid – closing it really cleans up the look of the console. You’ll find a bit of additional space under the armrest lid (which is set quite far back), as well as a couple of USB plugs and another 12V. 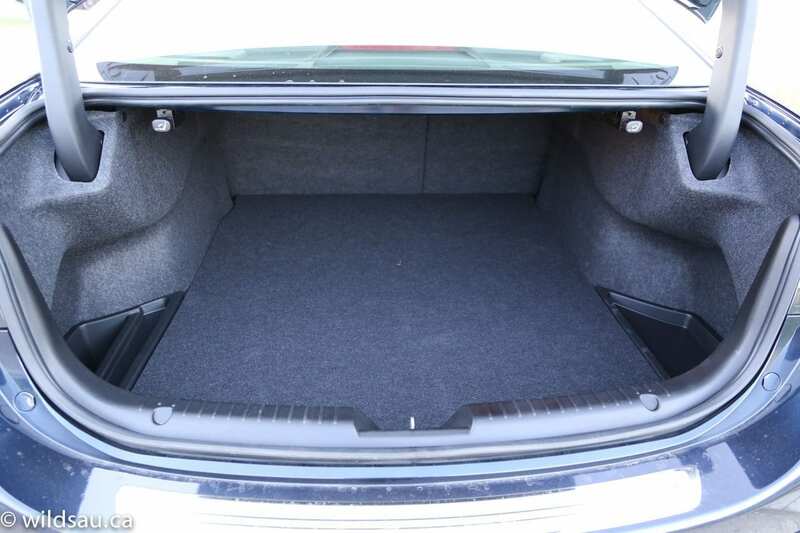 The 6’s trunk is spacious at 419 litres. 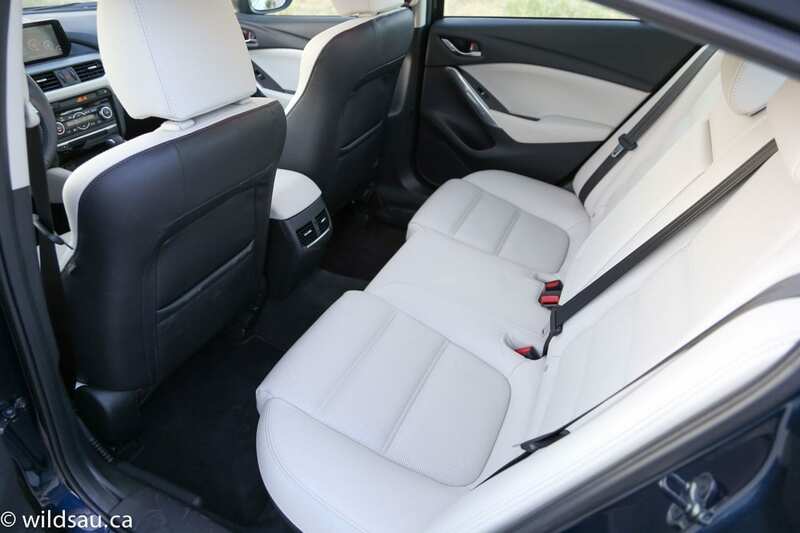 If you need more, you can fold the rear seats down – they split 60/40. I appreciated the shrouded trunk arms, knowing my stuff wasn’t going to get pinched underneath. 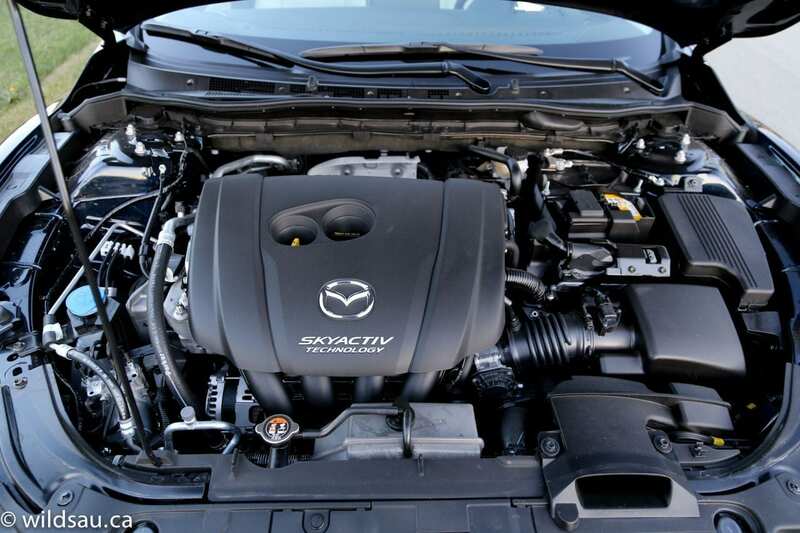 Mazda’s 2.5L SkyActiv inline-4, also found in the CX-5 and the Mazda3, puts out 184 horsepower at 5700 RPM and 185 lb.ft of torque at 3250 RPM. The front-wheel drive only 6 has a no-charge 6-speed automatic, which my review car came with. 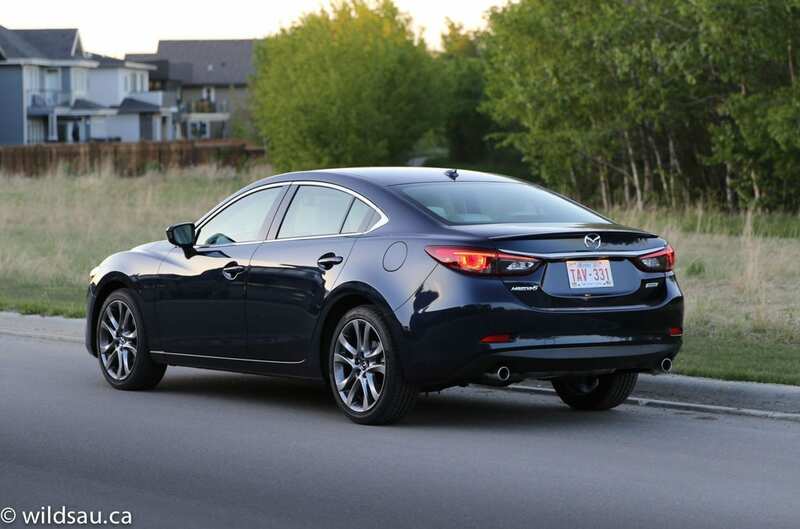 Of note, every trim level of the 6 is available with a 6-speed manual transmission – I’ve driven it, and it’s a good one. 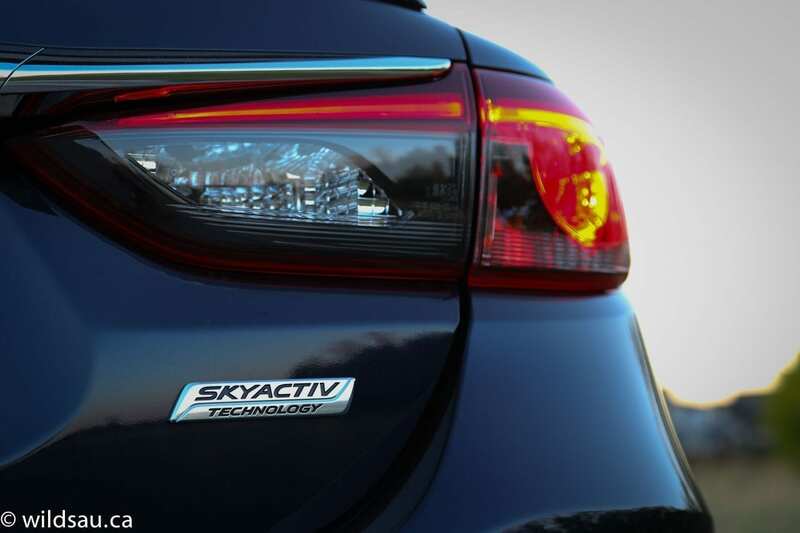 If I can complain for a moment, allow me to bemoan the lack of Mazda’s SkyActiv diesel on our shores. Yes, it’s available basically everywhere else in the world. And hey, so is all-wheel drive. But not here. Not in the country that invented winter. 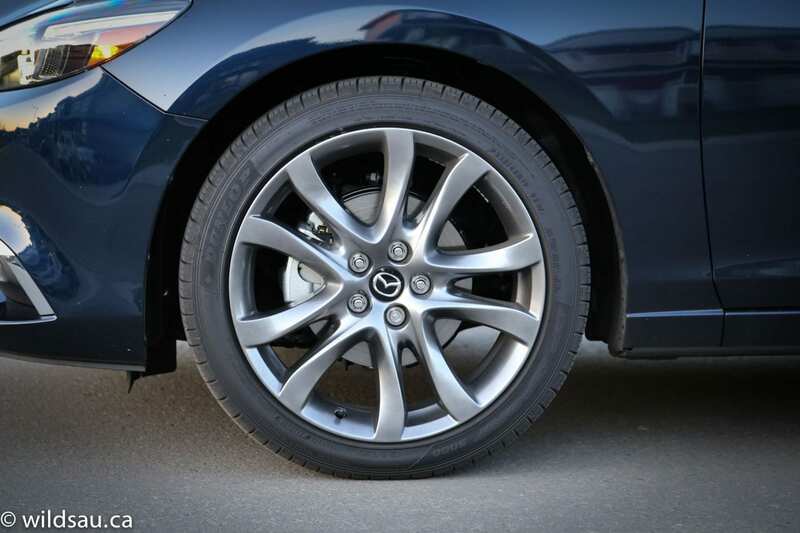 The i-ELOOP brake energy regeneration system which allows for a bit of additional fuel conservation – while it’s minimal, every bit counts, and the Mazda6 posts impressive numbers. It is rated at 8.5 L/100 km (28 US mpg) in town and 5.9 L/100 km (previously hybrid-only 40 US mpg territory) on the highway. We ended up with a very impressive average of 8.1 L/100 km (29 US mpg) – this after driving the car with a heavier foot than usual, and almost all city driving. My initial reaction behind the wheel was one of disappointment. On paper, this car does not appear to be powerful. And while the 1474 kg (3250 pound) 6 felt a bit weak-kneed at first, it’s a bit deceptive. It isn’t actually a slow car, and while the acceleration may come across as a bit relaxed, the 6 is highly competitive with the other 4-cylinder powered mid-sizers. 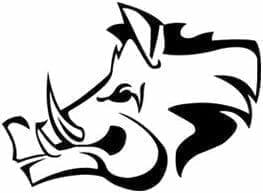 Once I got used to how it delivers its power in a very linear fashion, I found it plenty powerful for most tasks you’ll assign it. So while it moves off the line smartly enough, straight-line performance seems to be the last thing on the 6’s priority list. 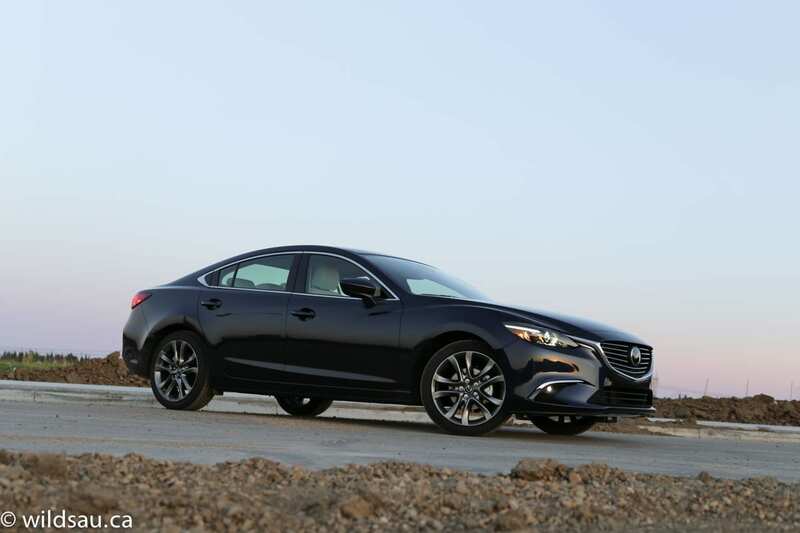 Instead, the car focuses on the involving the driver, and thanks to an incredibly balanced and dynamic driving experience, and its ability to smoothly transition between sedate commuting and athletic canyon-carving, it succeeds. Let me tell you how. 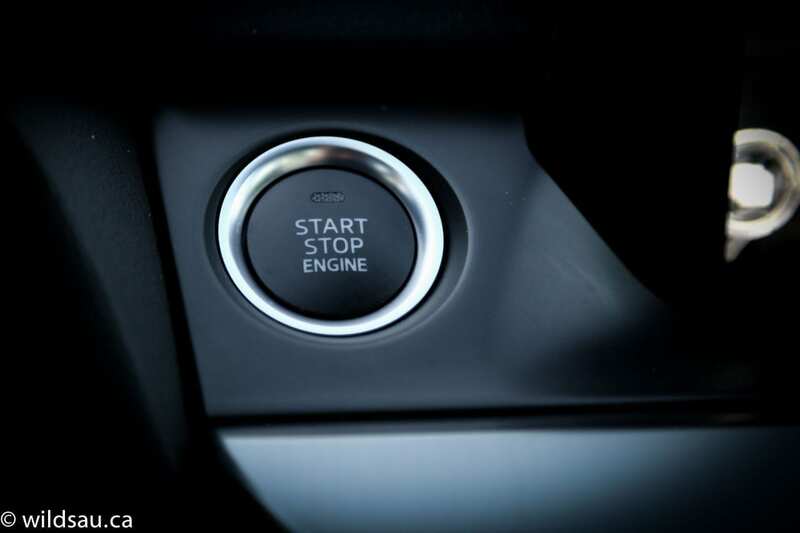 The engine puts out sufficient power throughout the rev range, and it’s paired with a slick, intelligent 6-speed automatic transmission that isn’t shy to rev it up and hang on to gears as long as necessary, especially when you put it in Sport mode (which is quite transformative in this car). 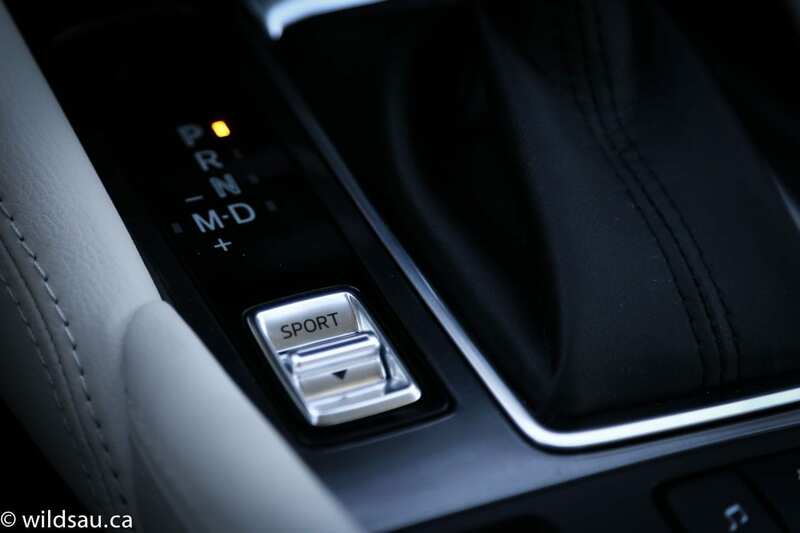 Gears can also be shifted manually using the gear selector or the paddle shifters, and in a rare turn of events, doing so makes sense in this car, as the shifts are satisfyingly quick. But the real magic is the car’s finesse on the road. Precise steering and a responsive, buttoned-down and seemingly unflappable suspension set-up join forces to make the 6 a blast to drive. It’s all a lot of fun and as you pick up the pace, the car starts feeling more and more sporty and proves itself as downright nimble. Its agility and directness are unparalleled in this class and it will keep up with many sports cars out there. 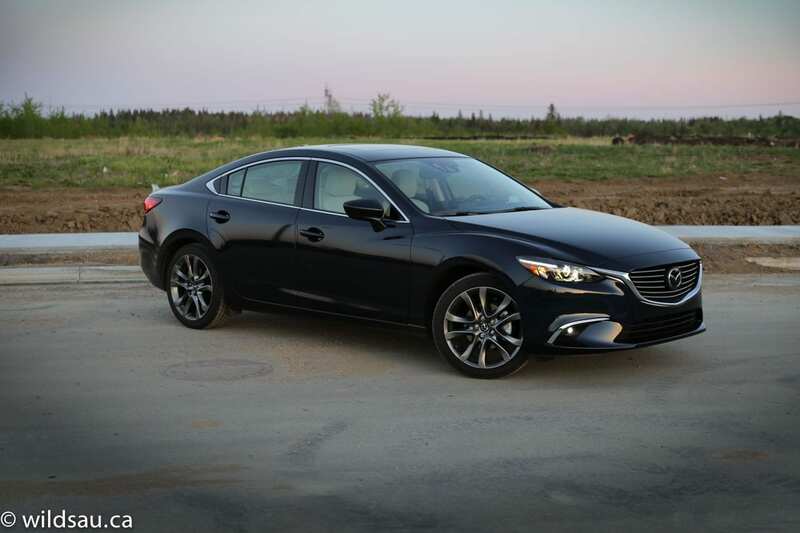 Sure, you pay a price for this athleticism with a somewhat firmer ride, especially when compared to some of the competition – but the 6 always remains comfortable. The 6 gets good brakes too – they’re easy to modulate and powerful when you need them to be. I enjoyed good visibility out of the car. Although it was mostly a quiet affair (even at highway speeds), I did notice some road noise on a few occasions. 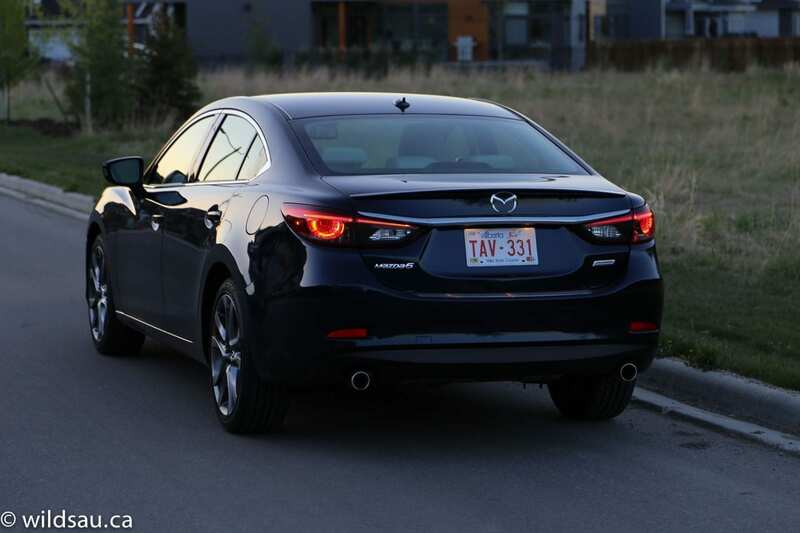 The 2016 Mazda 6 takes an already-great car, leaves the things we loved intact and further refines the interior and exterior. Awesome handling, a responsive, smooth powertrain with reasonably quick acceleration, outstanding fuel economy, an excellent interior with top-notch materials and a real looker to boot. What’s not to love? WAF (Wife Acceptance Factor) was quite high. She said it felt like an expensive car, inside and out. She loved the way it drove, but she absolutely hated that they moved the volume button to the centre console. No argument from me on that point. 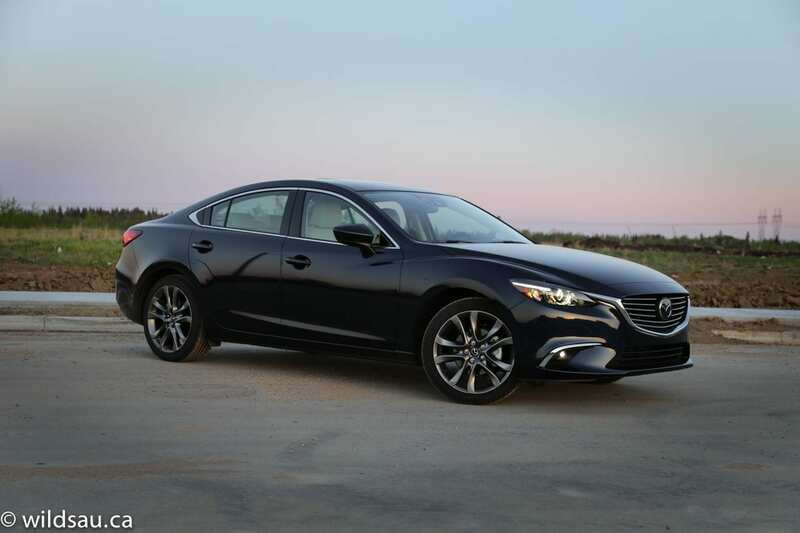 If you’re shopping in the mid-size sedan category and you care about the driving experience, you owe it to yourself to check out the Mazda 6. And make sure the test drive is an extended one – 30 minutes in this car isn’t enough of an introduction. Once you figure out where this car’s capabilities lie, and once you see that its finesse far outweighs its lack of brute strength, it’s really hard to park it. Truth or dare? Truth: I hated giving this car back.